Want to change the world? How 'bout changing a baby? Well not in the dirty nappy sense, more of a change the baby's world kinda way. Sammie Appleyard and Kirsty Dunphey figured they could do just that sort of thing by creating Baby Teresa. A company that rates right up there on the 'Where's My Glow list of super cute logos'. The company was launched in late 2009 and sold gorgeous little baby onesies. Nothing special there you say? Well each time you purchase a little outfit for someone you know, a second outfit is given to someone you don't – a baby in need. Originally the second outfits were given to benevolent organisations in Tasmania that assisted women with newborns in need. As the company expanded more and more people got on board and volunteered to take the gifted outfits overseas to babies in need in Egypt, Uganda, Tanzania, the Philippines and Vietnam, with the goal to clothe a needy baby in every country in the world. Whilst the name might suggest a religious affiliation, there isn't one. The company founders were inspired by the Mother Teresa quote “If you can't feed 1000 people, then feed one”. Their website is full with inspiring quotes from people who managed to change the world for the better. The adorable striped suits come in both long and short versions and are available in two styles; a funky orange/pink/brown/white stripe combo called 'Lan' and a cool aqua blue/yellow/white stripe delight called 'Hieu'. Lan and Hieu are two Vietnamese orphans helped by the work of organisations such as Foundation Lotus Child and Baby Teresa. 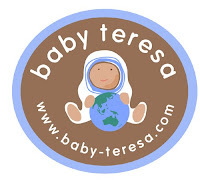 If you know someone having a baby and would like to buy them a gift that gives twice, visit Baby Teresa , it's sure to make you feel all warm and fuzzy inside. 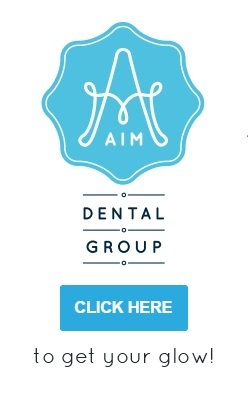 Lovely idea, and great logo!